With the ever increasing price of marine bunker fuel, ensuring that the quantity of fuel that is paid for is actually delivered to a vessel is becoming more and more important. Bunkers are usually the largest contributor to the operational costs of a ship, with the physical transfer of fuel often taking place thousands of miles away from the contracting offices. As neither the buyer nor the seller in present to witness the bunker quantity transfer & sampling procedures on board, any post-delivery investigations on quantity shortages is usually futile and inconclusive. When buying fuel, you need to know that the ship receives the amount of fuel purchased. You also need to know and that this fuel is neither contaminated nor of a substandard quality that could adversely affect the ship’s fuel system, engine or environmental performance. 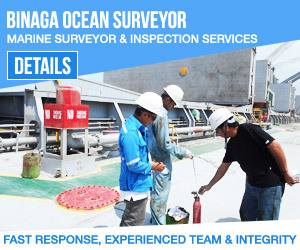 To assist our clients through bunker quantity surveys and routine quality analysis, as well as further specialized analyses, we can offer bunker quantity surveys in all major bunker hubs and most other ports around the world. The Singapore Standard is promulgated as an acceptable method of survey practice for bunker transfer. The standard provided herein is not intended to overrule any guidelines contained in any contract or applicable recommended practices of other regulatory or standard bodies, or to conflict with safety and environmental considerations or local conditions. It is important that sufficient time is allocated by shipowners/buyers and suppliers for the thorough measurements required on the bunker tanker and vessel for the proper completion of the bunker survey. 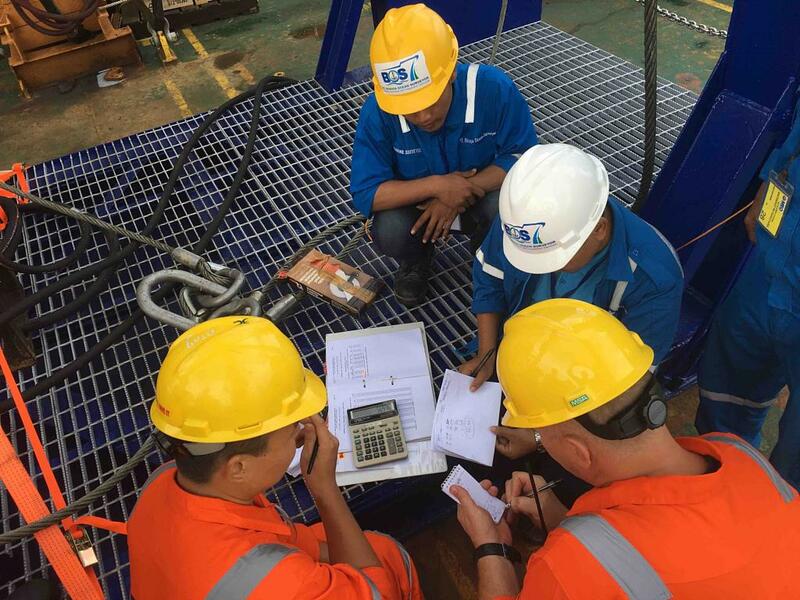 Where a bunker surveyor is engaged, the bunker tanker and vessel shall allow access to the surveyor to carry out his duties of measurement and sampling on the bunker tanker vessel. We are supported by experienced bunker fuel quality testing laboratories. Further enquiries can be made to our office. 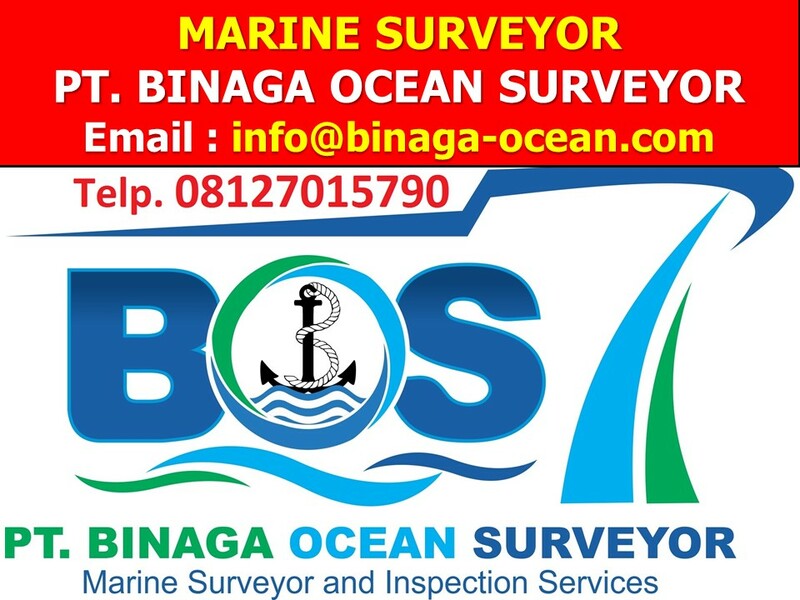 0 Response to "Marine Surveyor for Bunker Quantity and Quality Survey"